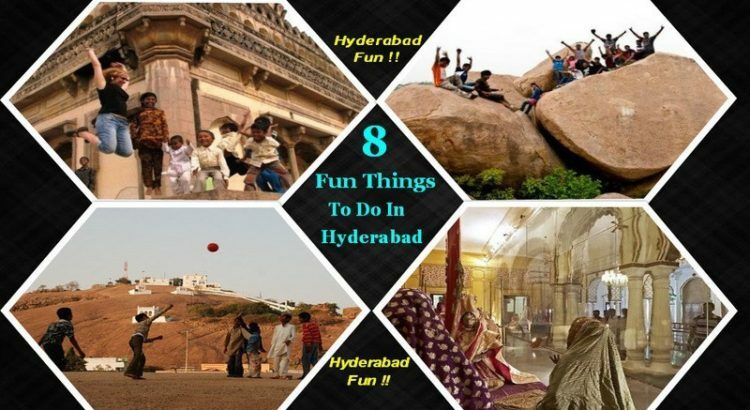 Fun things to do in Hyderabad for more enjoyable stay!! Maula Ali Dargah is one of the most visiting places in Hyderabad in the evening. Maula Ali Dargah is situated on the top of a hill. Climbing to the top might sound like a tough task for some but once you get to the top of the hill, it is totally worth it. The experience of peace you get here is out of the world. Plus, the view from the hill is really gorgeous, that’s why its one of the most visiting places in Hyderabad. If it is in the evening time that you are on the hill, get ready to be amazed by the cool and fresh breeze at that place. There is no sound or noise to distract you and you can spend your time in peace. 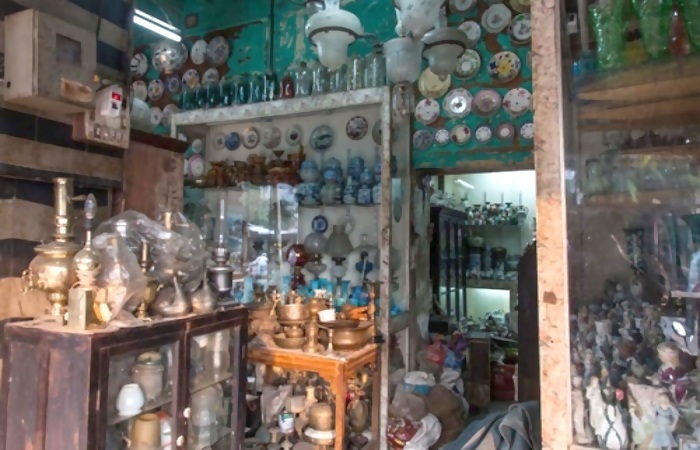 Hunting treasure at Chor Baazar is the funniest thing to do in Hyderabad. Chor bazaar is one of the great places in Hyderabad for fun. Visiting Hyderabad is of no use when you haven’t been to Chor bazaar. Chor bazaar keeps an awesome collection of antiques. It has a collection of clothes, showcases, actually literally everything. Apart from this, Chor bazaar is a paradise for photographers. So, if you are a camera lover, put your time in Chor bazaar and have maximum fun at the best tourist places in Hyderabad. 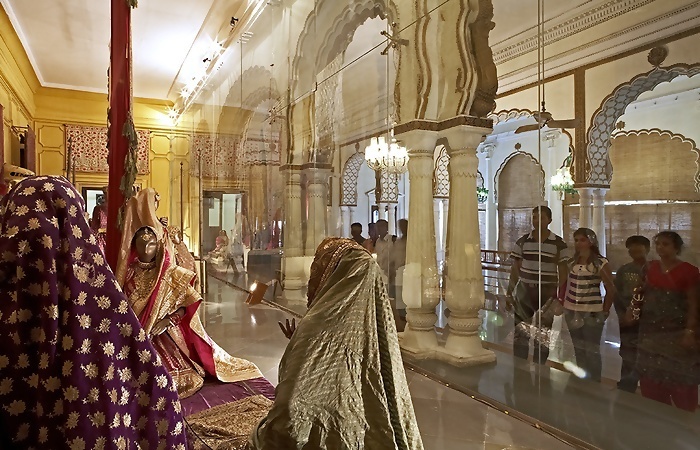 Museums form the best tourist places in Hyderabad. Visit the Chowmohallah palace – one of the best visiting places in Hyderabad, for its wonderful architecture and to witness the lifestyle of the Nizams. These museums will just change your opinion of museums. Related Read: Cool things to do in Hyd! There are great tourist places in Hyderabad which you can visit in your spare time. There are great tourist places in Hyderabad which you can visit in your spare time. The places like Charminar, Qutub Shahi Tombs, Golconda Fort, and Taramati Baradari are worth a visit. These places hold a wonderful architectural skill of the old people. Plus, it tells you about the history of the Hyderabad and the Nizams which is a great and fun story to listen to. The places will leave you in awe. Peeran Cheruvu is one of the best places in Hyderabad for fun. 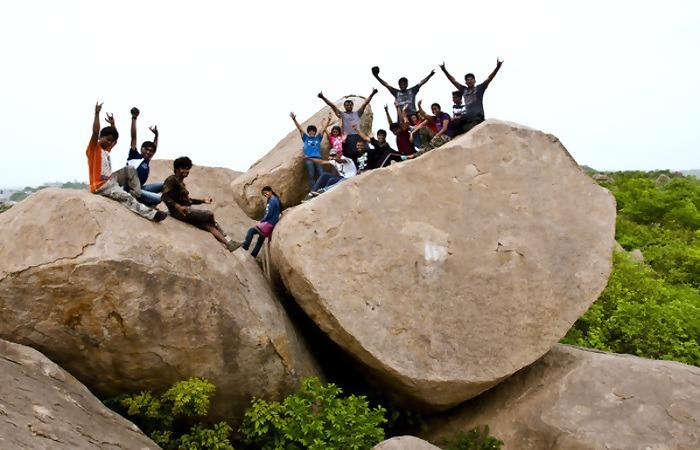 For people who love trekking, rock climbing, and bouldering Peeran Cheruvu is one of the best places in Hyderabad for fun. Peeran Cheruvu is located on the way to Gandhipet. 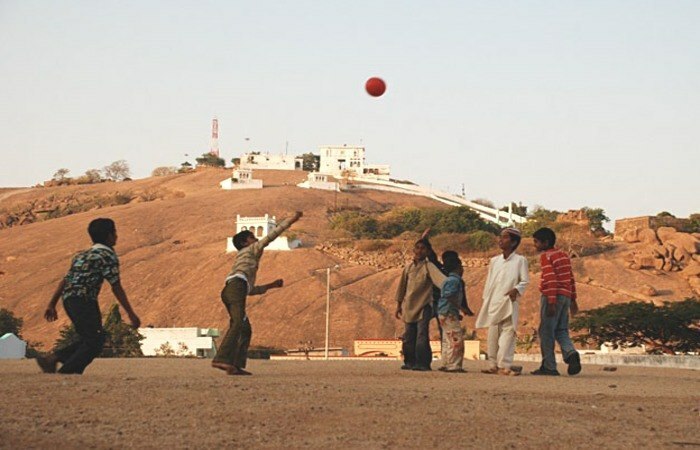 Plus, there are numerous adventurous places and clubs in Hyderabad for people who love sports and such activities. Indulge yourself in one of these activities and witness the vanishing of time. There are many eateries in Hyderabad on the road and in the streets. There are many eateries in Hyderabad on the road and in the streets. The best part about it is that there are many different types of cuisines available. 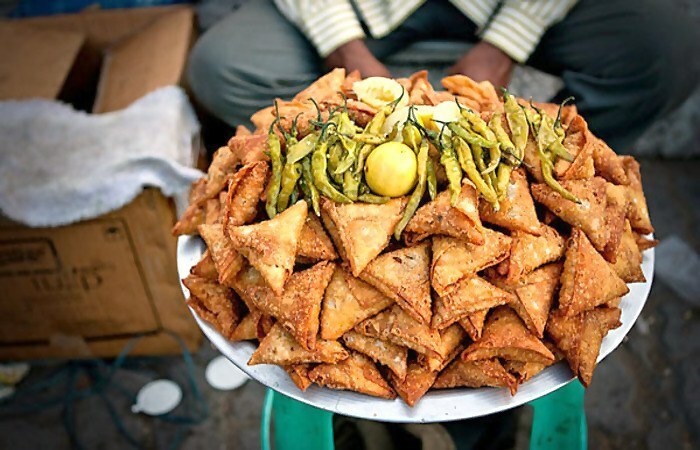 Pick a street and start trying out some of the best street foods in Hyderabad. Old Hyderabad is an amazing place to visit with many fun things to do in Hyderabad. 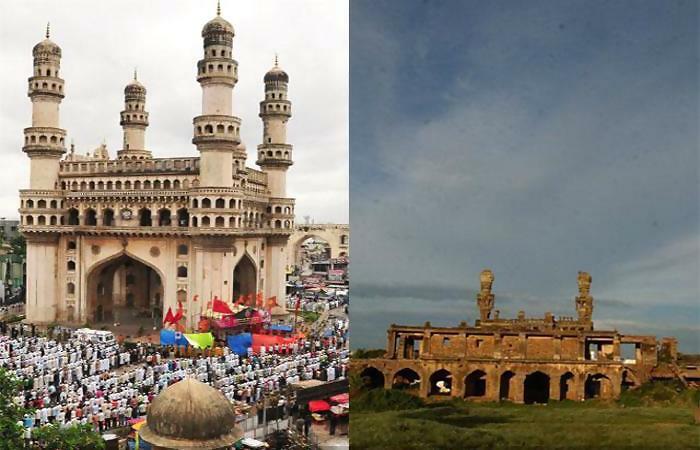 Old Hyderabad is an amazing place to visit with many fun things to do in Hyderabad. 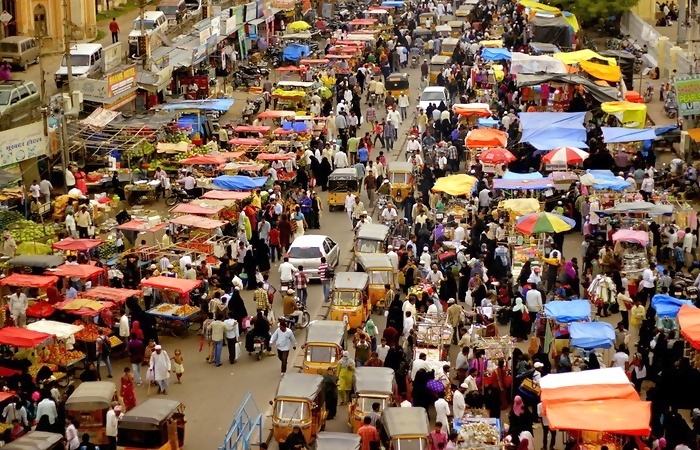 With the bazaars, different types of ales, variety of street food the old Hyderabad is a paradise for travelers. Forget about your cars and vehicles and take a walk around the streets and experience the old Hyderabad style. And if you have the fear of getting lost in those streets, there are numerous institutions that are helpful in guiding you back to the original point. So, go touring the streets with no fear and enjoy the authentic Hyderabad. 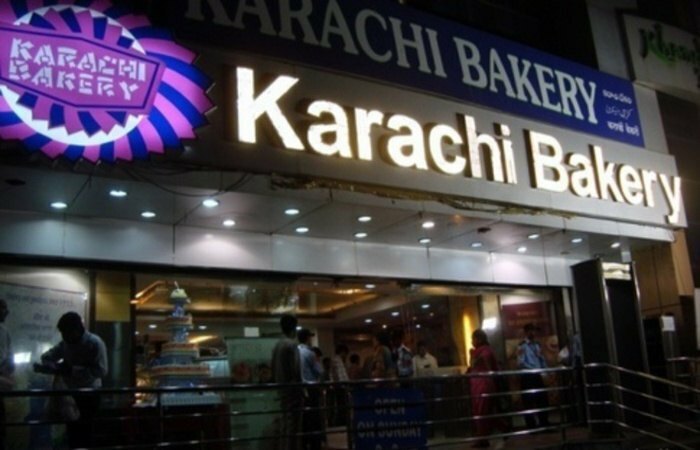 The most popular of all in Hyderabad is the Karachi Bakery. Hyderabad is sure to satisfy your urge for sweets. There are many bakeries located all over Hyderabad that is famous. The most popular of all is the Karachi Bakery. The best part about these bakeries is that they are light on the pocket. There are many ice cream parlors which will quench your thirst for ice creams. With the places and fun things to do in Hyderabad, there is no way you could get bored in the spare time in your Hyderabad trip.